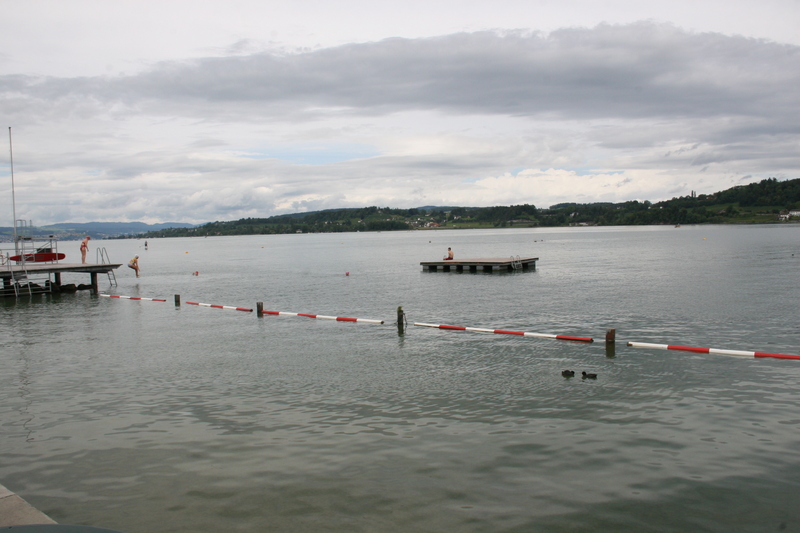 This entry was posted on August 21, 2014, in Open Water, Outdoor Adventure, Swim Heroes and tagged 26.4 kilometers is more than 15 miles, Charlie Masdig, Graeme Schlacter, Kristy McIntyre, Lake Zurich Marathon swim, Lake Zurich Marathon Swim 2014 Race Report, Marathon-Swim Rapperswil-Zurich 26.4 km, Mark Fabik, Rapperswil, Swim lidos in Lake Zurich, Swimming in Lake Zurich. Bookmark the permalink. As cliche as this is to say, it’s hard to believe that it’s over. After registering for the lottery last Autumn, waiting to see if I would secure a spot, and then training, training, and more training, it’s done. Of course, the stories abound and I have decided that it’s best to break this story into two posts. All the more for your reading pleasure! As you know from my earlier post, I was a bit manic in my preparations. Now, it was time to get the show on the road! 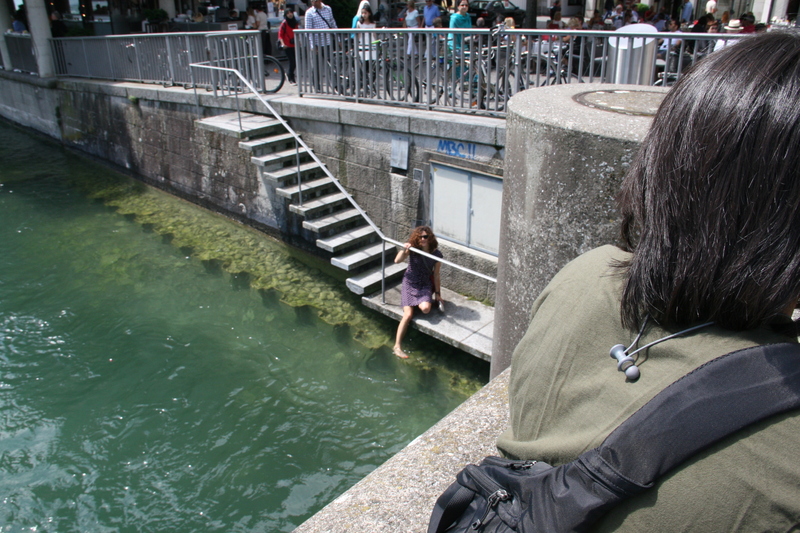 We left on Thursday afternoon, driving three hours to NY to get on the night flight to Zurich, me carefully calculating how long that would mean being away from the water, what that would do to me, how I would feel when I got back in, etc. 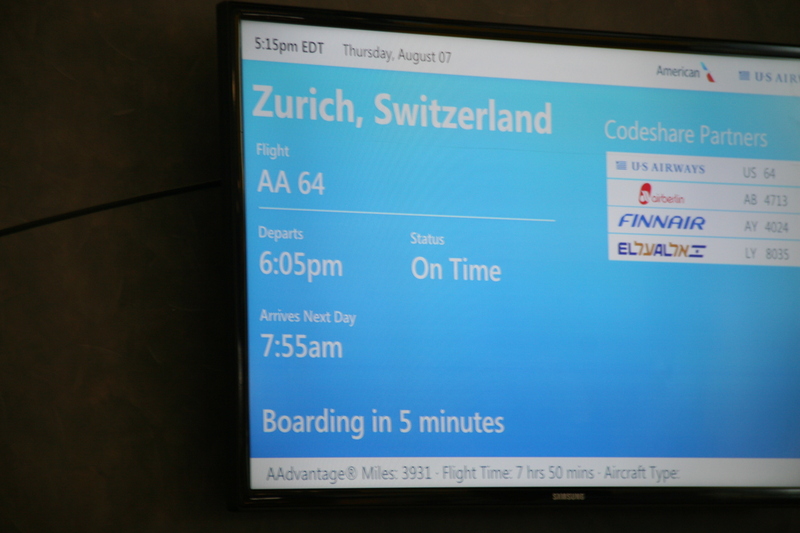 Thankfully, our flight was late enough in the day that I could swim in the morning and get some of the jitters out. 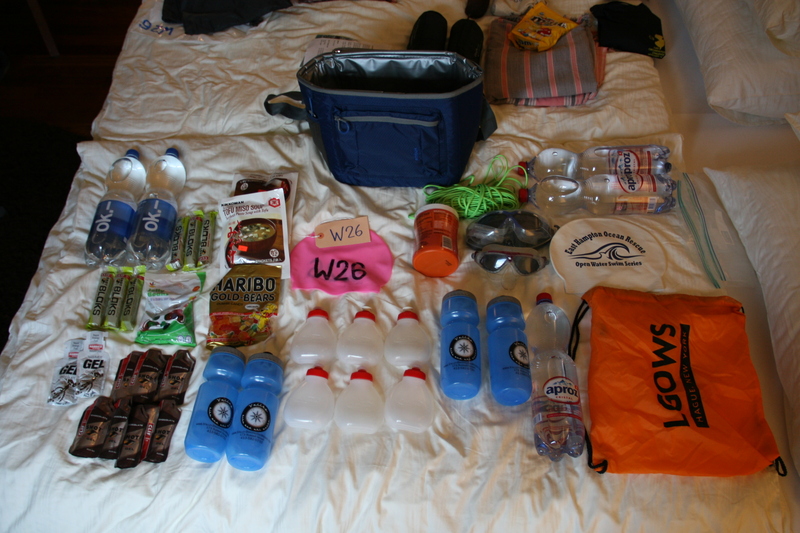 I am an anxious person by nature and even more so before a big swim event. Even MORE so before a big swim event in another country. And even MORE so when my son would be in the kayak for his first swim of this length. How would I fair with the jet lag? How would my husband do having my son in the kayak for that long, both of them jetlagged too? 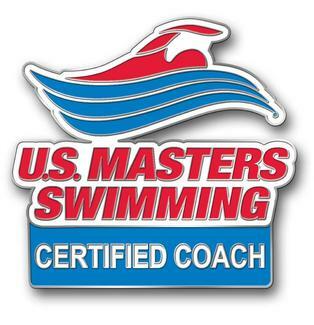 Would my son complain so much that both would be stressed and then, because it’s all about me, how would that impact MY swim? 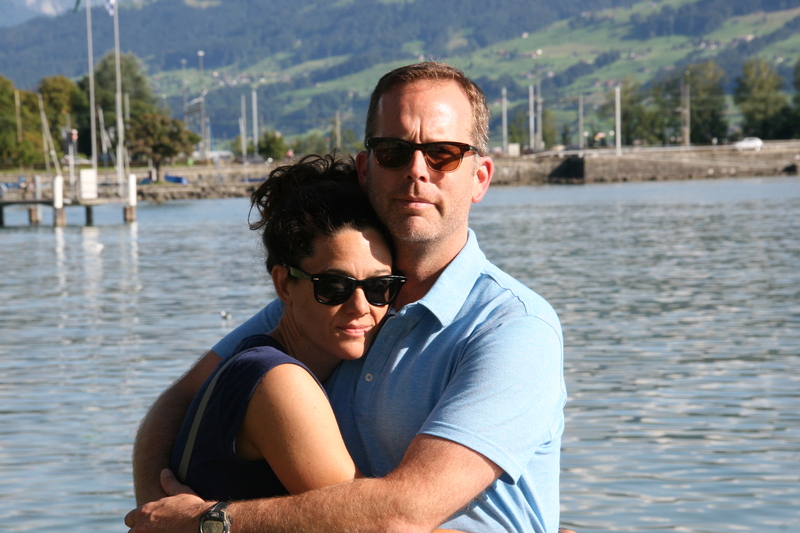 Needless to say, because it is Switzerland, everything was smooth. All of a sudden, there we were. 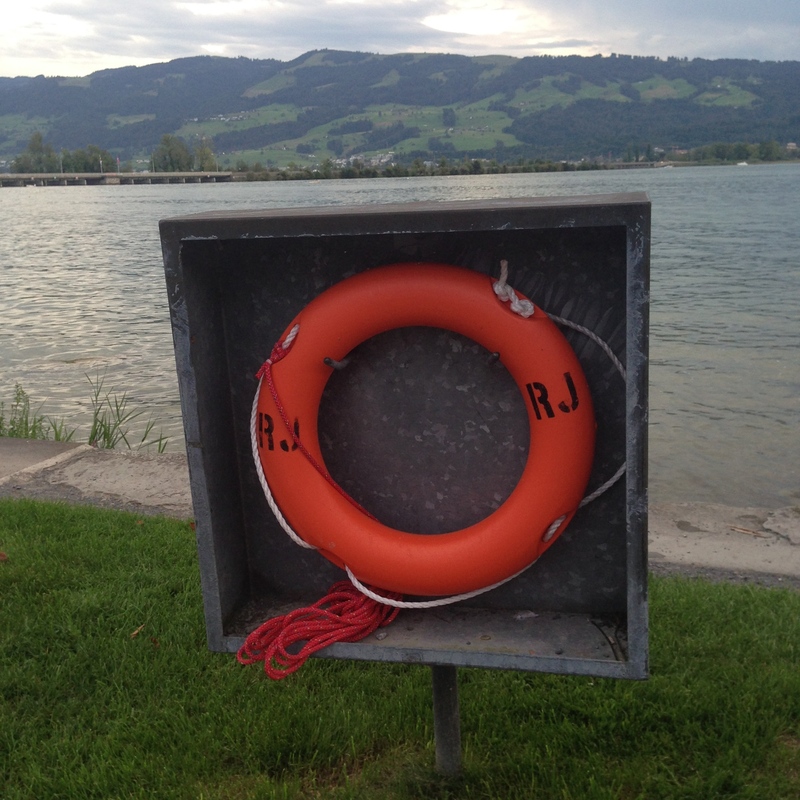 Because you aren’t reading this to hear about my travels on the Switzerland trains (awesome, fyi), it’s important to know that the train trip from Zurich proper to Rapperswil, where the swim would also begin, takes about a 1/2 hour by train. Again, I said a 1/2 hour by train. Remember that when you hear how long it took me to cover the same distance swimming it. 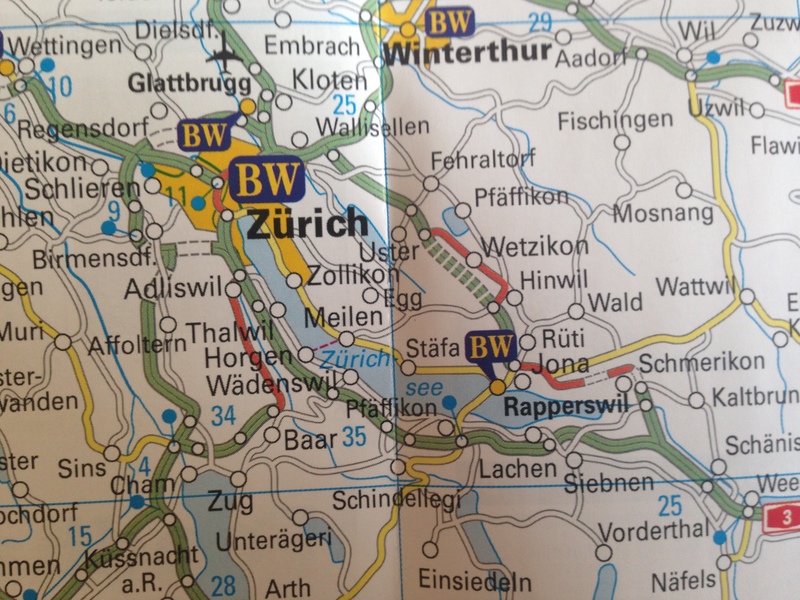 After checking in at the Hotel Speer in Rapperswil, the place where most swimmers seemed to be staying, we headed back to downtown Zurich and spent the first day walking and exploring, doing our best to get acclimated to the time change by keeping moving all day. And I tested the water for the first time. Chilly to the touch but definitely manageable for the swim. 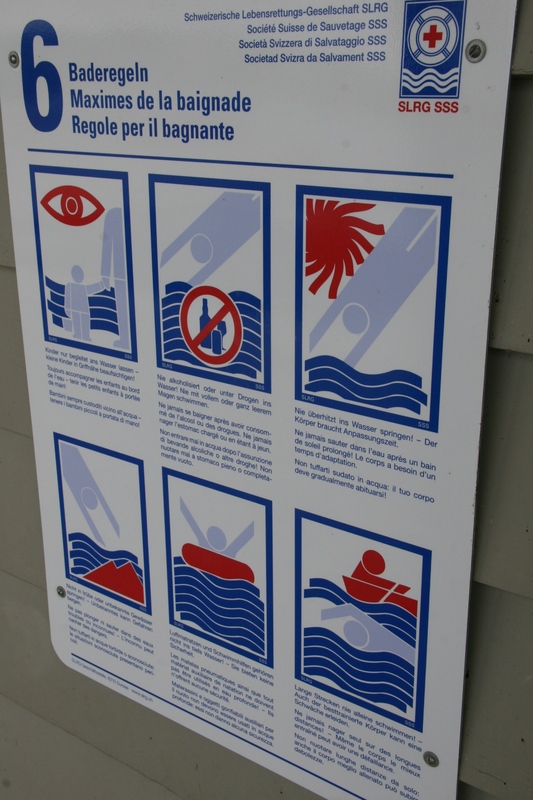 One of the things I love about going to other countries is seeing how they are less bound by rigidity that I attribute to the litigious and insurance-fearful rules that seems to govern things in the United States and prevents, well, often prevents FUN! 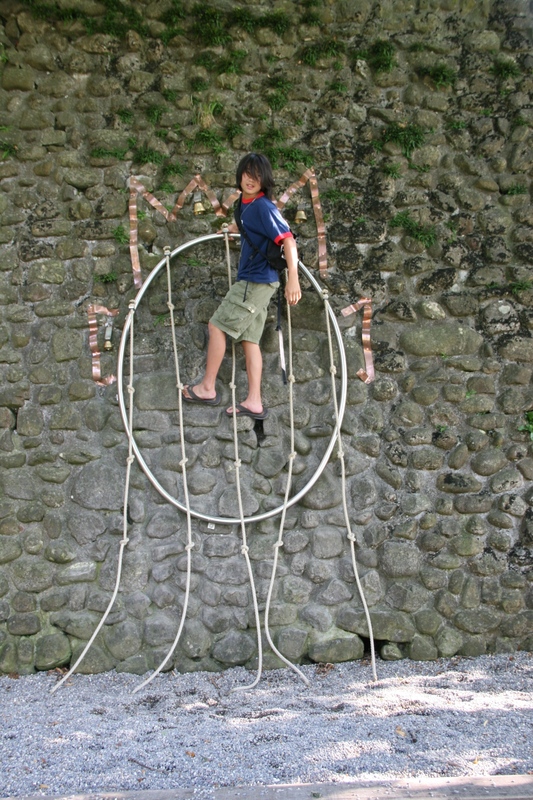 Jump off of a bridge and float down the river, without having to sneak? Yes! 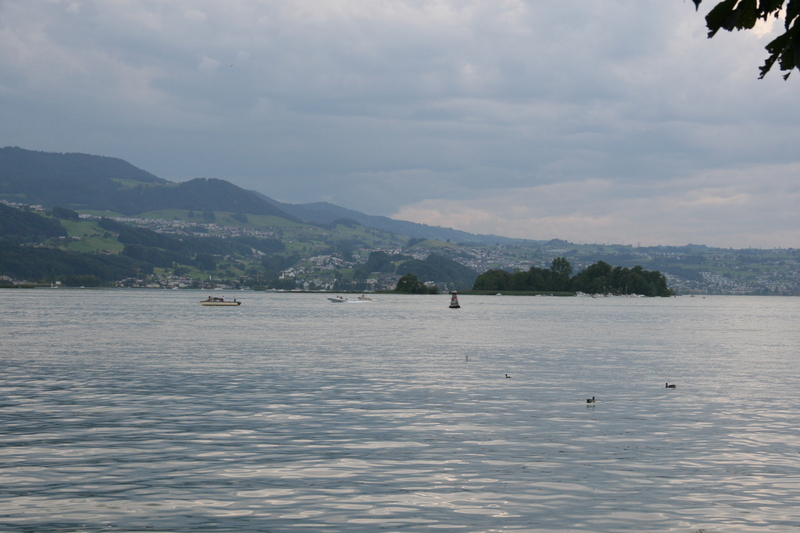 We returned to Rapperswil in the evening and enjoyed the beauty of the small town. And the water was never far from my mind as it plays a major role in the town itself. Restaurants by the water, walking paths, and stunning views. It was impossible not to take a million photos. And hello! 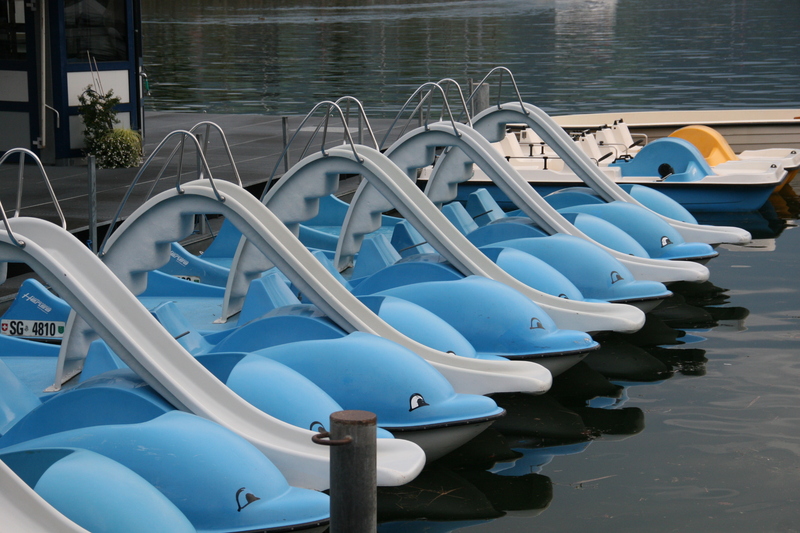 Paddle boats with slides! Perhaps we could use that as a support boat instead of a kayak? The next morning, we were up early and happy to find that there was a group of swimmers already breakfasting and preparing for a training swim later in the day. The lovely Suzie Dods had put me in touch with fellow swimmer Charlie Masdig, an adult-onset open water enthusiast whose story of learning to swim as an adult is truly inspiring. Through Charlie, we also met Channel Swimmers Kristy McIntyre and Mark Fabik. 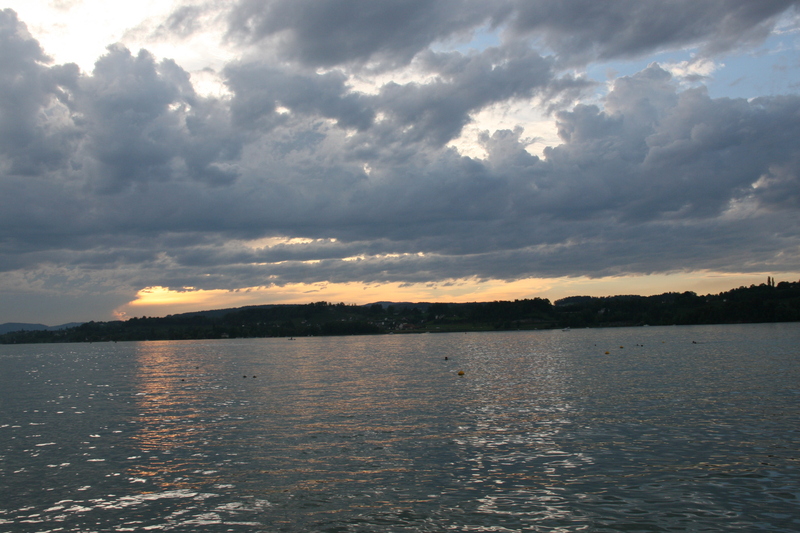 We set off for a training swim at the same location where the swim was to begin the following day. 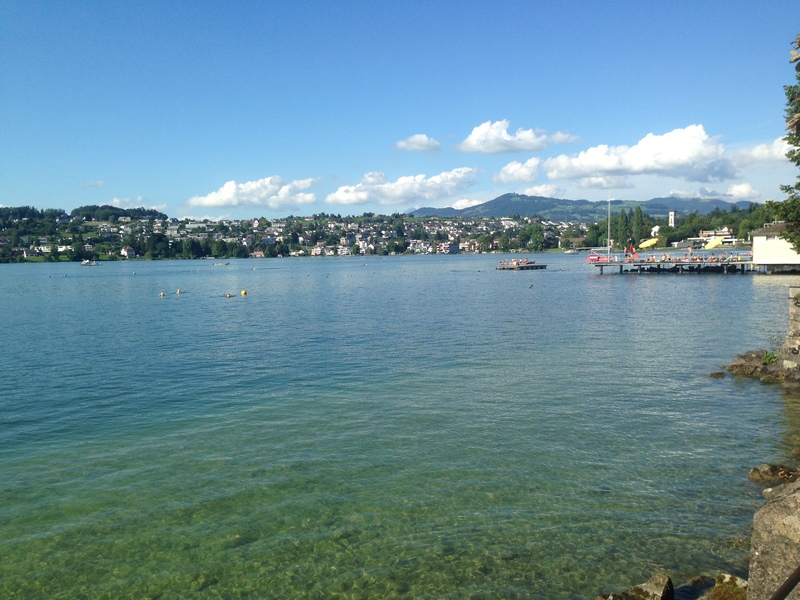 Lake Zurich has a fantastic collection of swim Lidos, or small beach clubs where people gather to cool off, spend the day in the water and chat with friends. And while I’m not sure this is the case with all Lidos, this one was free to enter! No admission cost and simply a small fee for locker use. Charlie, Mark, Kristy and I all headed into the water for a casual swim. It’s always a welcome relief. 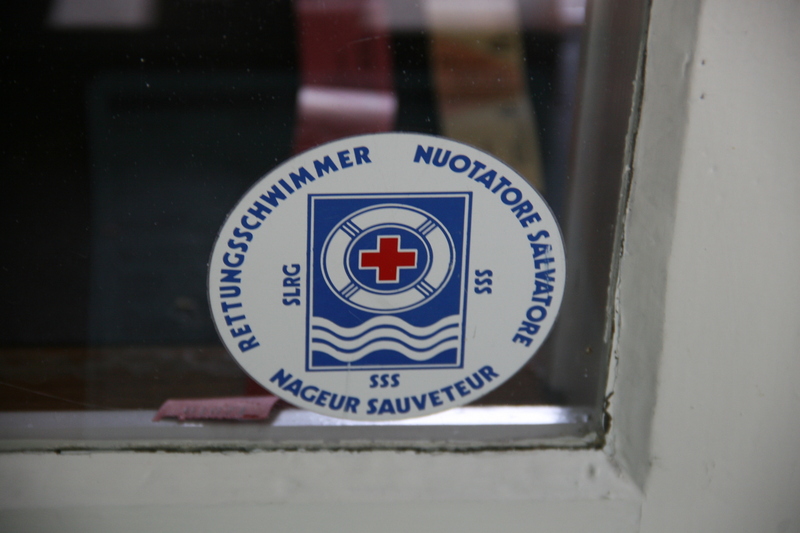 It also helped to watch people just HAVING FUN in the water. Because really, isn’t that what this should be about? Until those big endorsement deals starting rolling in (HA! ), I am doing this for the love of the water, the camaraderie, the sense of adventure, and the FUN, even in those moments when it’s not such fun. This swim I had a concern I had never faced before. (And I’m about to get real here so be aware.) The morning before the swim, I got my period. Great timing, right? Jet lag, period, new country – what’s not to love about another obstacle when facing the longest fresh water swim you’ve ever done? 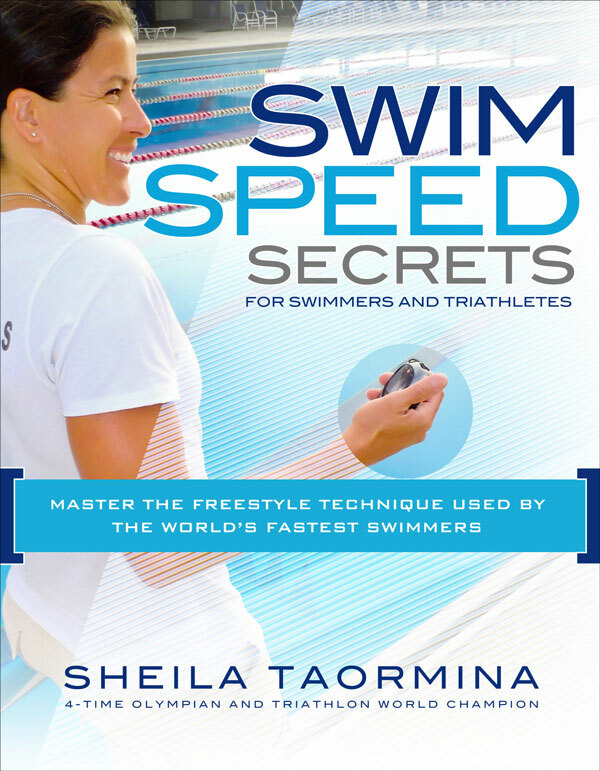 Thankfully, I could talk with other swimmers about it and determine my game plan, which I will, and you can thank me for this, not be sharing here. My concern was with cramping but I was thrilled to find that I felt great once I hit the water. The temperature worked for me, and I could immediately tell that Raynaud’s was not going to be an issue. And hopefully, I was not going to need one of these. Finally, it was time for registration. 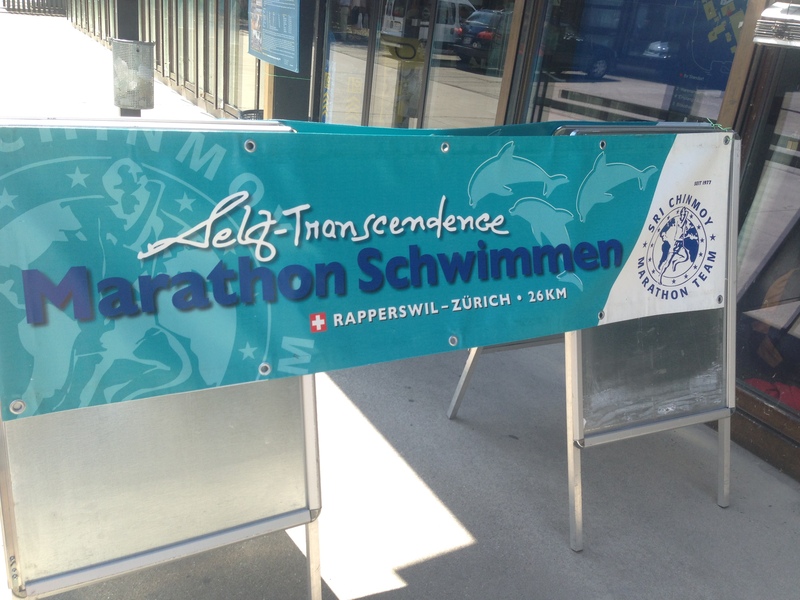 And thank you again to the fantastic members of the Self-Transcendence Marathon Schwimmen Team for being so well-organized. It really helped allay both my nerves and those of my family. 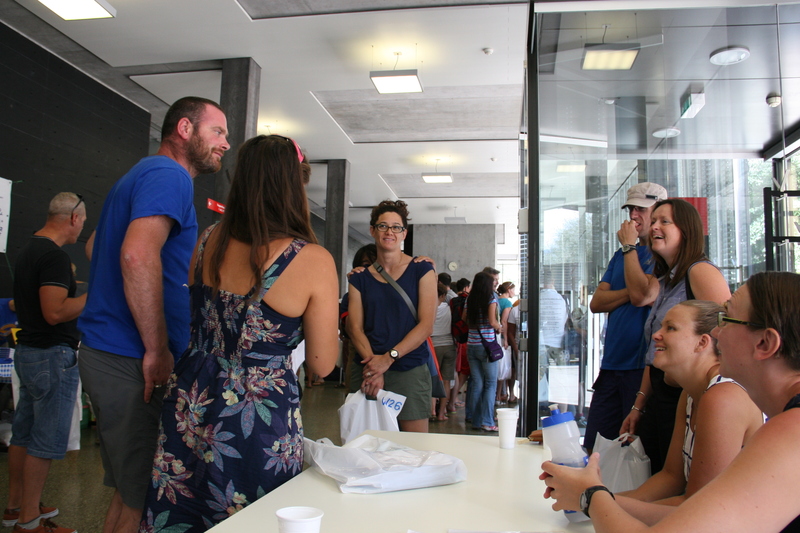 Registration was also a chance to meet more swimmers. In some ways, the nation of open water swimmers is tiny and we all have friends or at least acquaintances in common. We’re also a pretty international crowd and it was at registration that I met Zimbabwean swimmer Graeme Schlachter, who has posted a much more eloquent swim debrief than I. I learn so much from these encounters and feel like swimming has given me this tremendous gift of a world community. It was interesting to be the only North American swimmer at this year’s event and my perspective on open water swimming in other countries was definitely broadened. Unlike here, where I am a bit of an island unto myself, in Europe, there are many more opportunities for open water training and racing. 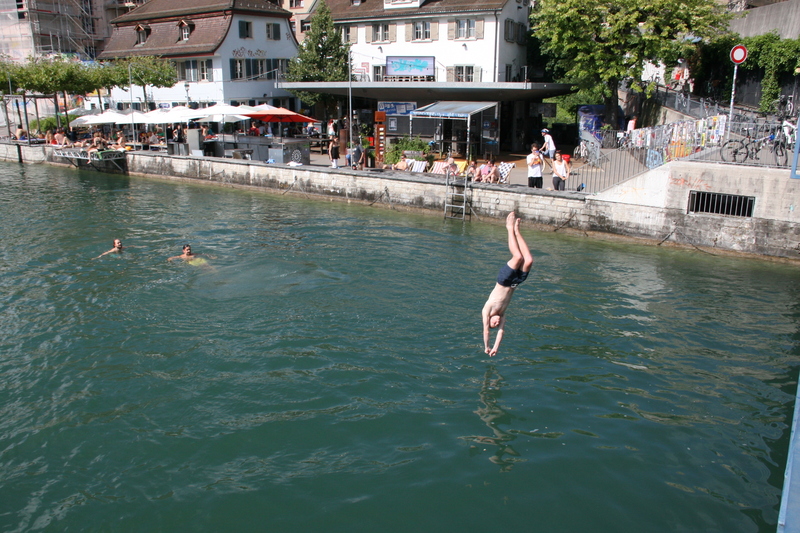 The water is chillier, at least in England where many of the swimmers were from, but there are people to swim with. What a novelty for me as I do all of my training alone! After registration, and my realization that, yes, I really was going to do this thing, we spent the rest of the afternoon exploring, my family trying to make me laugh. 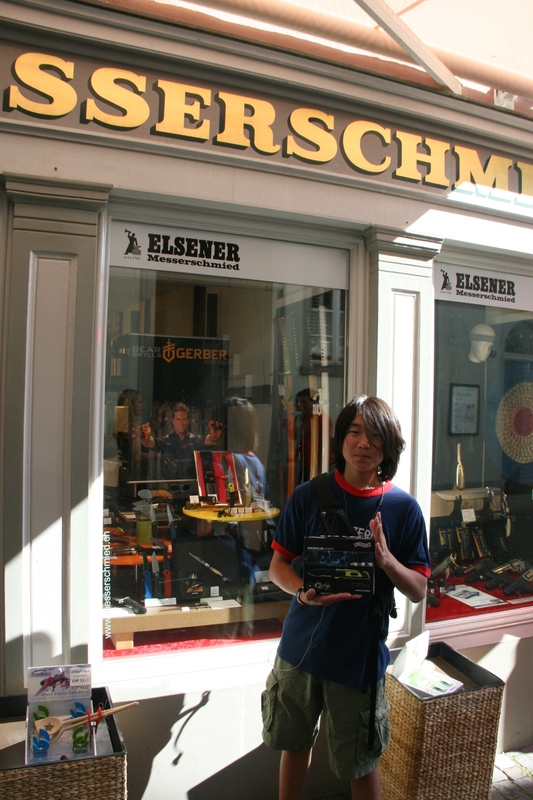 And we did the extremely important work of getting my son a “proper” knife because we were, after all, in Switzerland. Then, a quick bite to eat and it was back to the room to do that endless preparation. Mixing feeds, making sure I had double or triple of everything I thought I might need, laying out clothes for my son for the next morning (an especially early one for my night owl child), and of course, my pre-swim ritual leg-shaving. 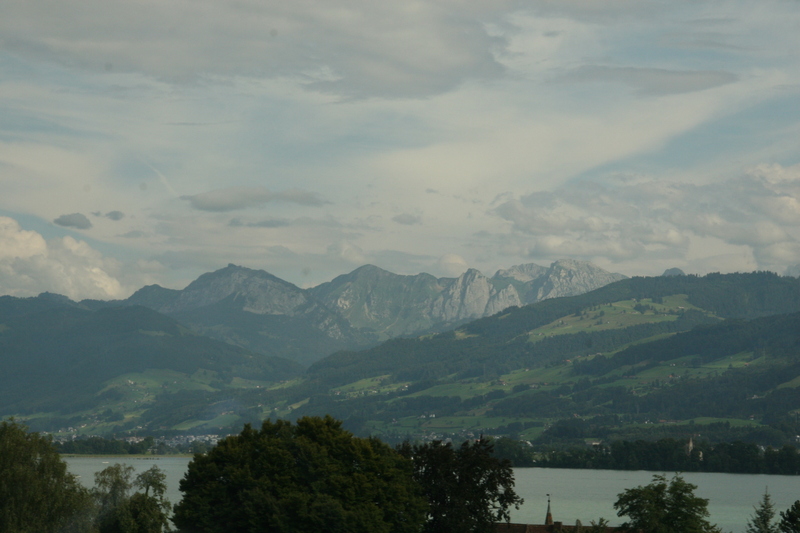 The morning would come sooner than expected, and then, it would be time for the beauty of Lake Zurich. Oh, you wanted to read about the actual SWIM part of the swim? Okay. On to Part Two. 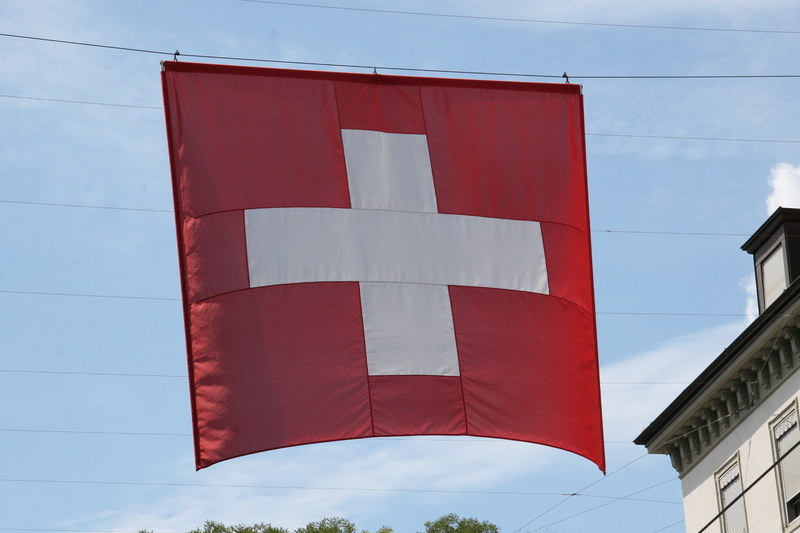 « Lake Zurich Marathon Swim – Leaving on a jet plane, Tomorrow! !